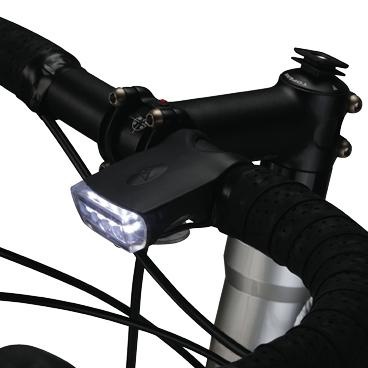 Ideal for commuting, this incredibly tiny front light plugs into a computer’s mini USB port to recharge. 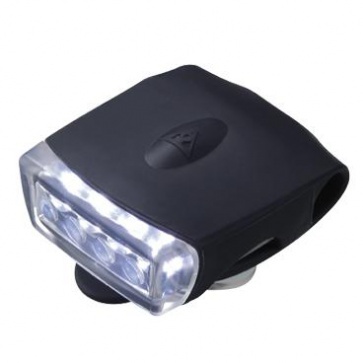 Featuring 4 super bright white LEDs this featherweight light is perfect for illuminating the way at night and increases your visibility to motorists. 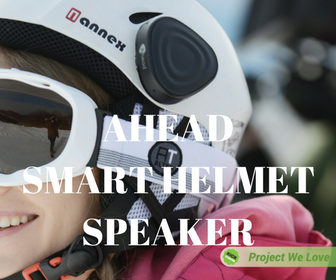 Flexible silicon housing easily mounts without tools to handlebar.